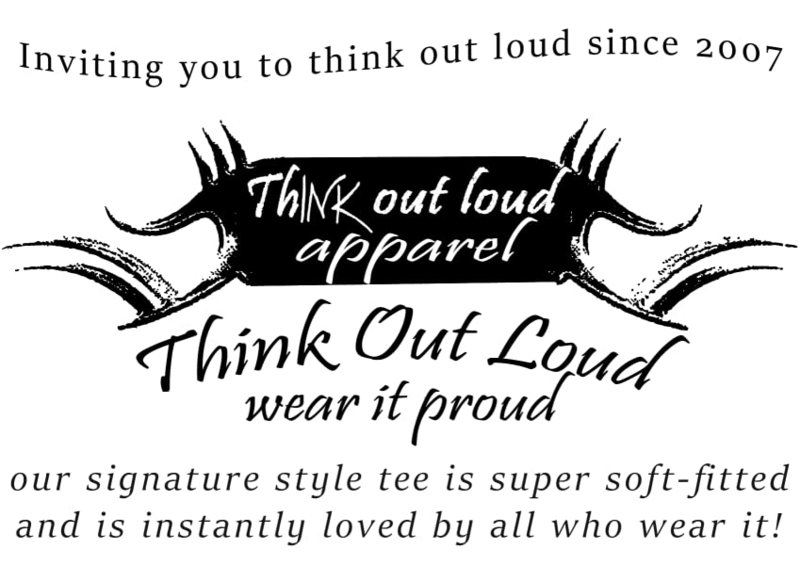 Our t-shirts are 100% combed ring-spun cotton which is smoother and stronger than standard cotton. The “ring spun” means that the yarn goes through an innovative spinning process that works to soften and straighten each fiber which produces softer, more refined fibers. Combed and ring-spun cotton means that cotton fibers are first spun and then combed through to remove impurities while ensuring the luxurious hand feel and produce the softest comfort! 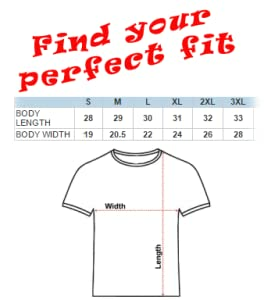 Please note that while we do our best to minimize this, 100% cotton shirts can shrink depending on the method of washing so if you are in between sizes you may want to order up to be safe. Our signature style tee's fit well without being tight. Named a 'fitted crew' it will be trimmer than your average, standard t- shirt. It will surely be a favorite in every man`s wardrobe. People keep staring at my shirt, what should I do? This is completely normal, and our most frequently asked question. It's my birthday so let's be fabulous together! Click the button below to add the This is Not a Drill Funny Pun T Shirt to your wish list.